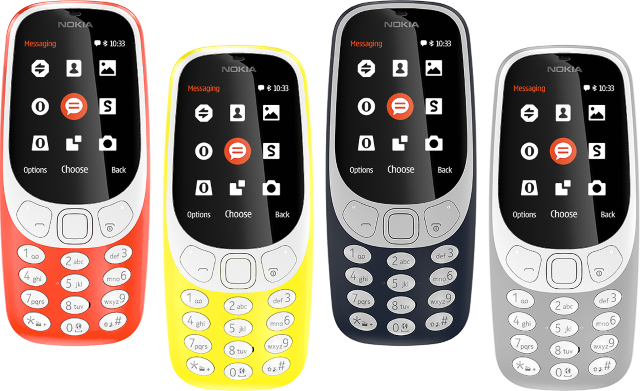 HMD Global has recently announced the local availability of the 3G-Enabled Nokia 3310, along with fresh new colors for you to choose from. The retro user interface has been improved by with the capability to change the position and color for each icon, making the phone more personalized. 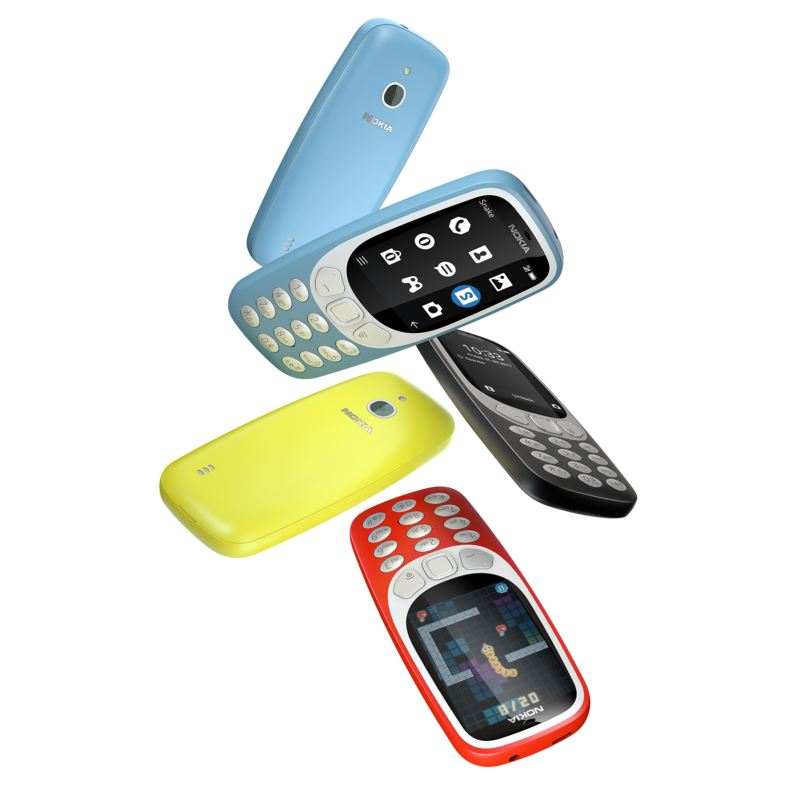 The new 3310 features a matte finish along with silver keypads, and is now available in Warm Red, Yellow, Charcoal, and Azure. 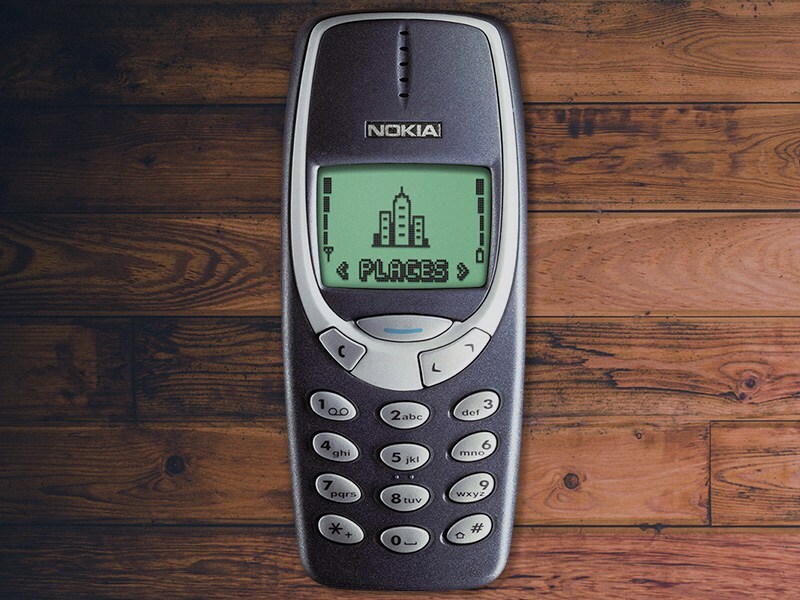 Nokia 3310 3G Specs: Dual-band 900/1800MHz +3G Band I, VIII Feature OS 2.4-inch QVGA Display Micro SIM Compatible, Dual SIM Micro USB interface, 3.5mm Headphone Jack Bluetooth 2.1 2MP Camera with LED Flash MicroSD Card Support (Up to 32GB) 1,200mAh battery (Up to 24 Days of Standby Time, Up to 6.5 Hours of Talk Time) The 3G-Enabled Nokia 3310 along with all the new features is now available nationwide for only PhP2,790. HMD Global Officially Launches Nokia 3, 5, 6 and New 3310 in PH! 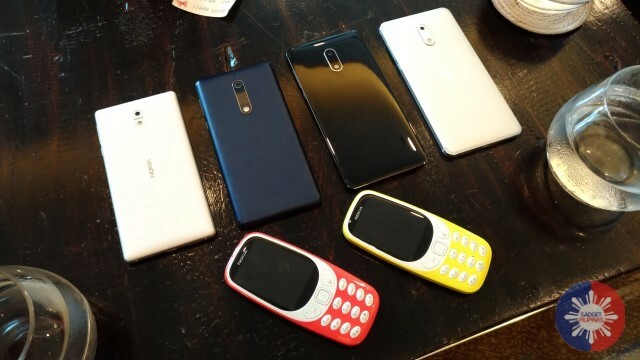 Nokia 3 and Nokia 5, Plus a Modern 3310 to be Unveiled at MWC?